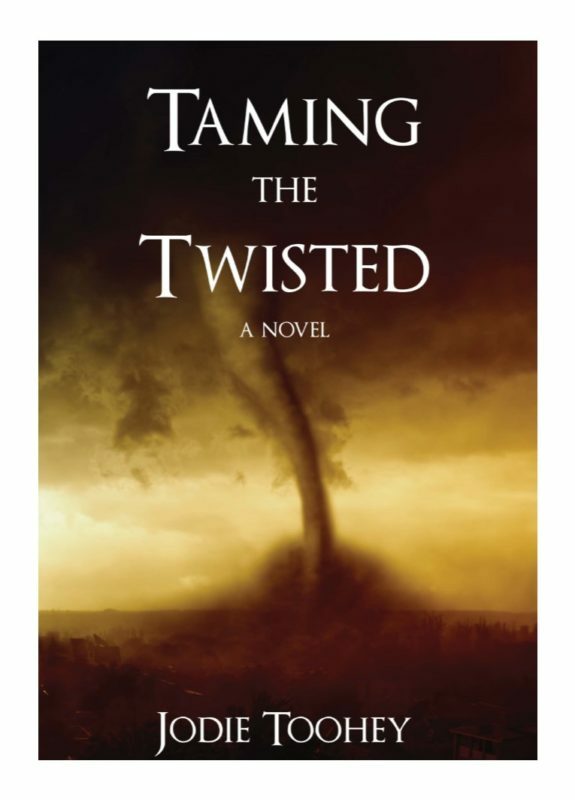 Abigail's sister, Abigail, gets a chance to tell her story in this sequel to Taming the Twisted, as she puts her life back together following the great tornado and the civil war. 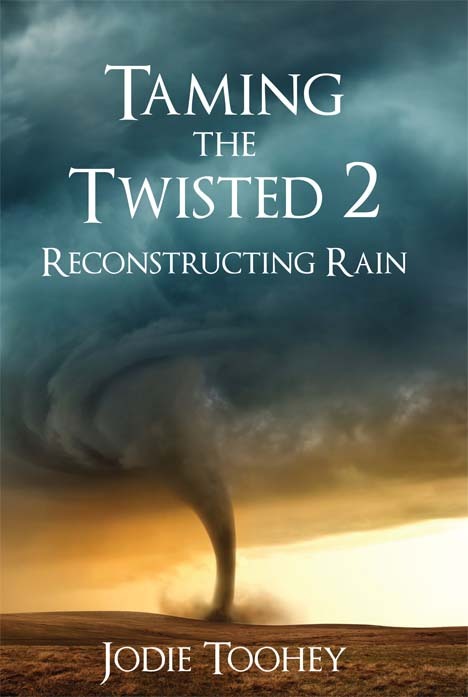 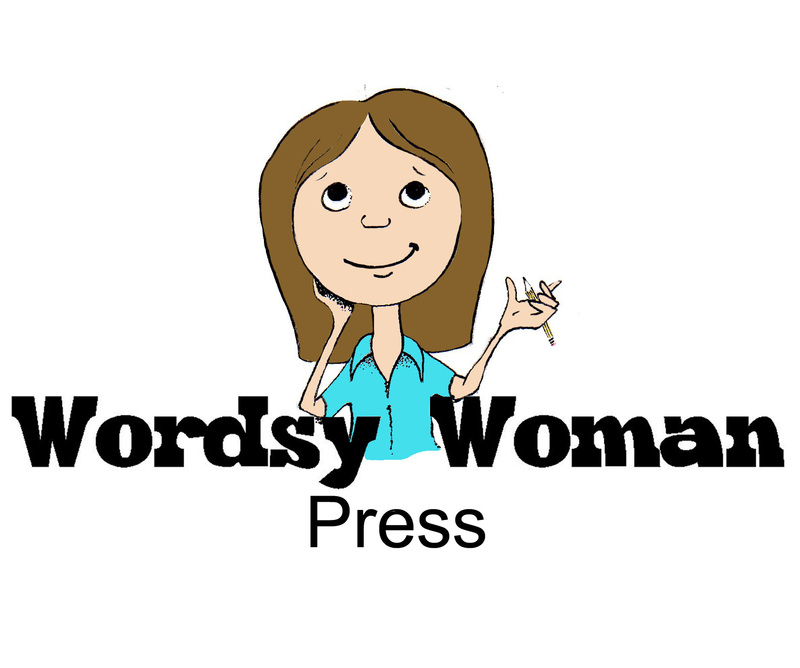 The fictional 17-year old Abigail Sinkey finds herself entangled in abandonment, her parents death, a murder, scandal, and romance after a tornado destroys her town of Camanche, Iowa, on June 3, 1860. 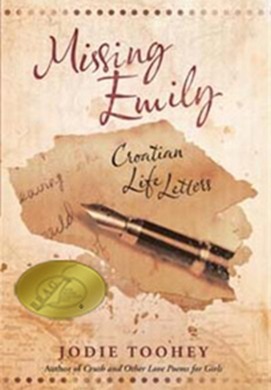 Two teen girls on opposite sides of the world deal with their own turmoil through pen-pal letters in 1991.